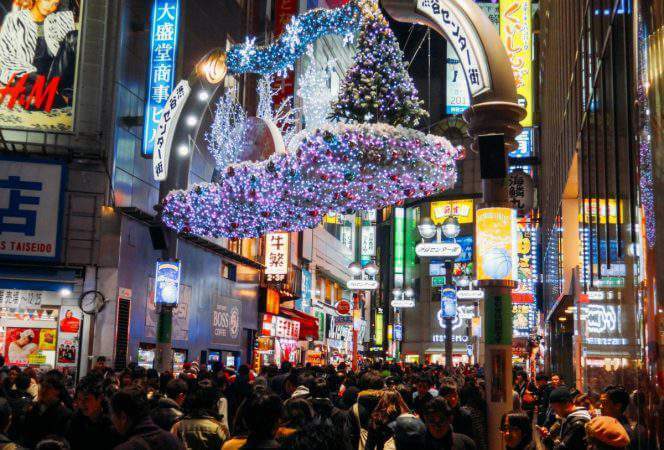 Have you ever wondered what it would be like to celebrate Christmas in Japan? It's probably similar and different than what you would expect. In this week's Holiday Celebrations Around the World series, Caleb from Kids Travel . . .